Pet care at its best. 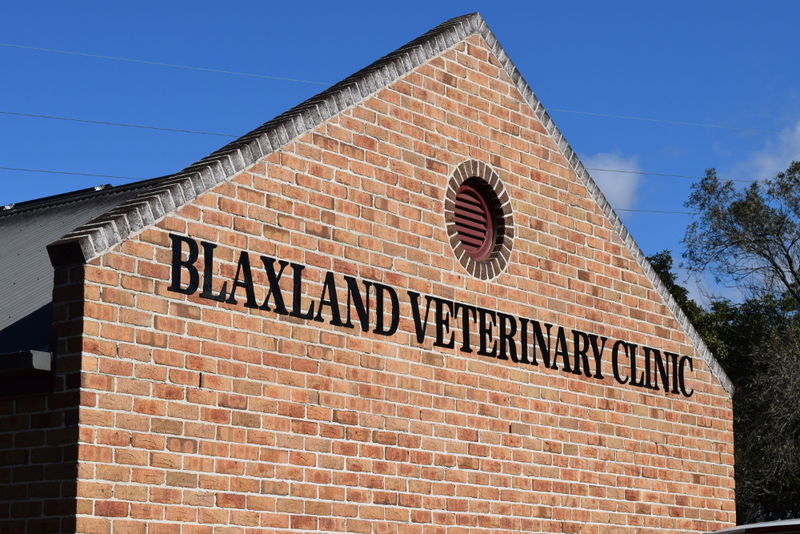 Blaxland Veterinary Clinic has been established for 26 years. We are vets who care for you and your pets needs. It is our commitment to provide high quality and consistent, personalised veterinary care for your pets' needs throughout their lives. We offer comprehensive medical and surgical facilities that are up to standard with any professional veterinary environment. Our affordable cat boarding facilities are available with full veterinary supervision and care. business hours for a consultation.